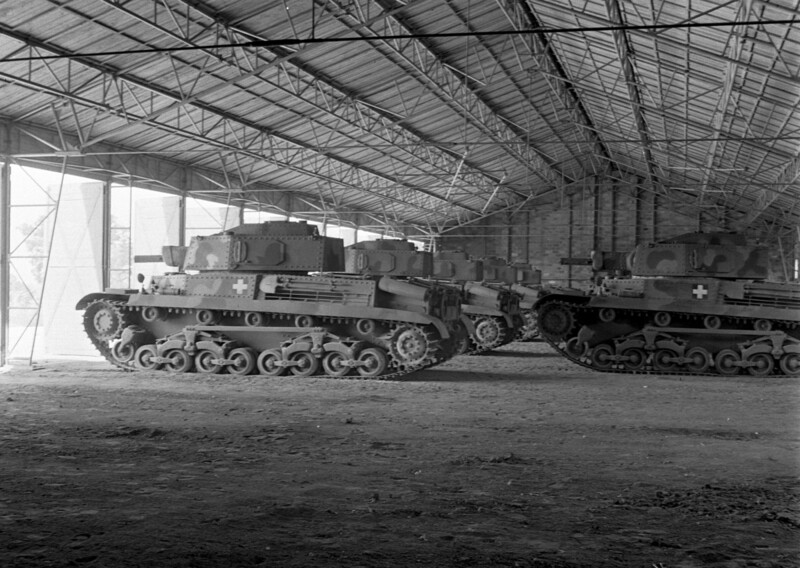 Medium tanks 40M Turan in 1943. 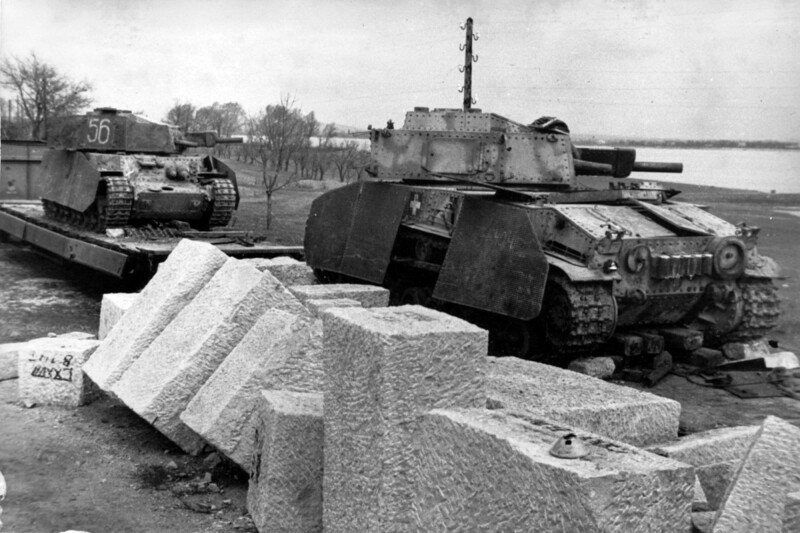 Destroyed Hungrian tanks 41M Turan II in 1945. Tanqueta FIAT-Ansaldo CV-35. 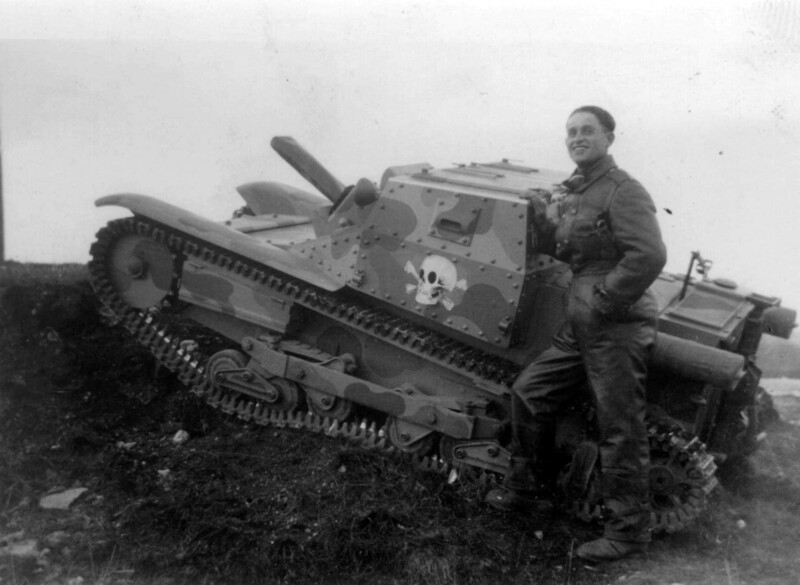 Second world war armored fighting vehicle. 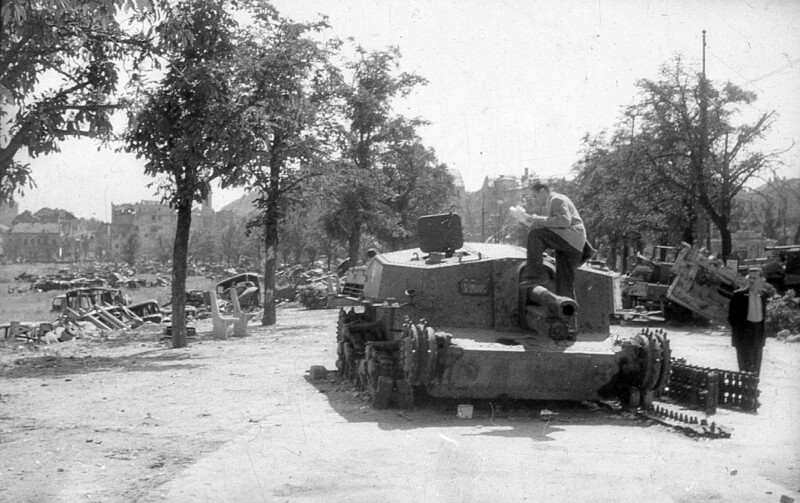 Destroyed self-propelled gun 40/43M Zrinyi-2 in Budapest. WW2 foto. 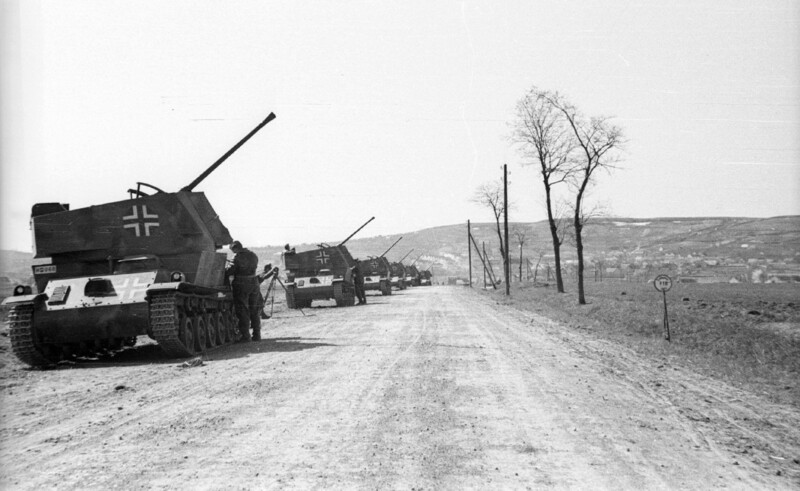 Magyar onjaro tuzersegi 40/43M Zrinyi II. 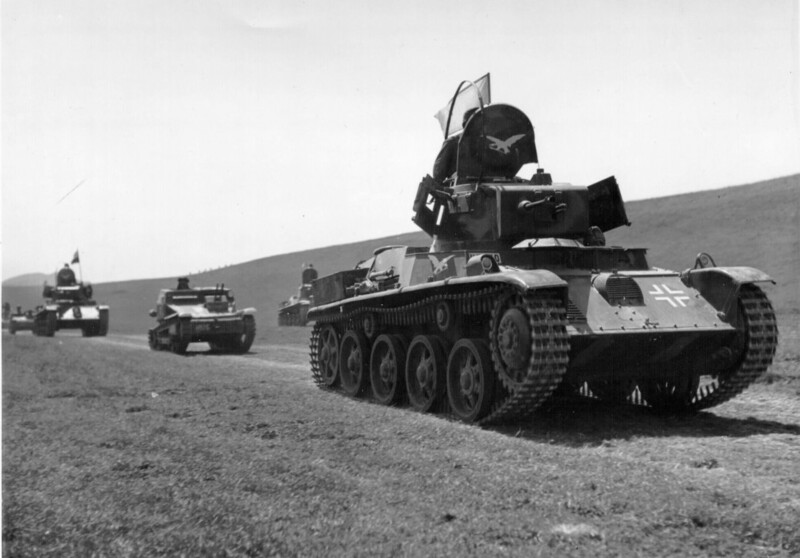 Hungarian Toldi-2A and SdKfz-10 captured by Red army, 1944. WWII photo. 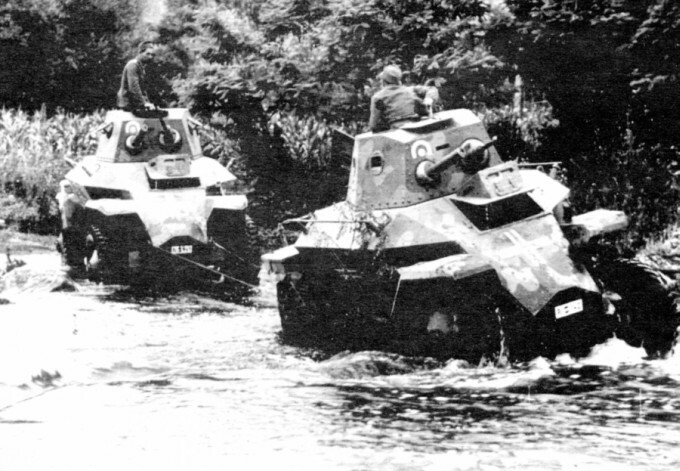 Csaba armoured cars of 1st Hungarian cavalry brigade at Ukraine in 1941.